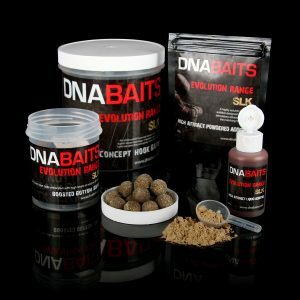 THE EVO RANGE – WHERE DID THE IDEA COME FROM? “The concept of the EVOs was born from myself and Jase (Trought) talking for a while about how it’s possible to make a bait such as the SLK even better without breaking the bank. 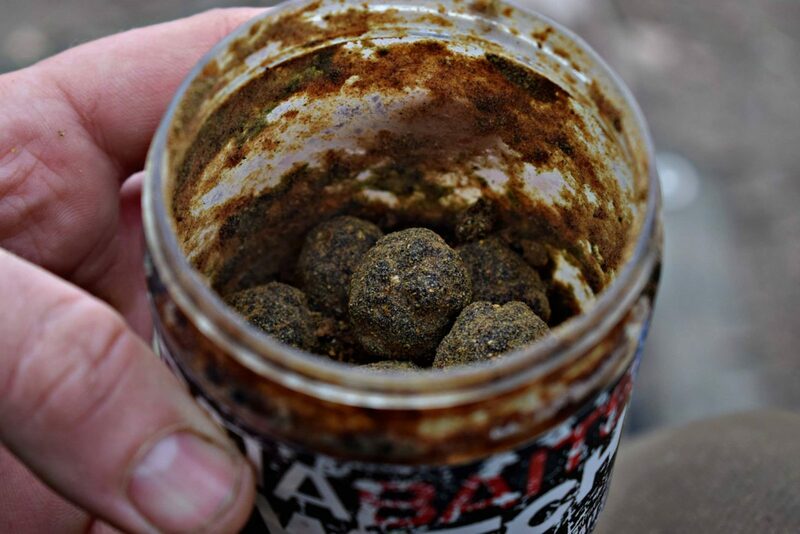 “Wrapping baits is something I have done for many years, as well as fermenting pots of hookbaits in steeped grains. Jase used to advise me on the higher-end ingredients that went into each bait but were also high value, and I used to take a few small pots of each of them. “As is the case with anything, we got it wrong before we got it right, and then started to discuss the seasons. One of which we intensely discussed was pre-spawning and post-spawning, which had and still has nothing to do with salt! “Our views were simple: when fish begin to wake from a deep winter (which shows how long we have been talking about this, as we still had deep winters!) they get on to feed and will undoubtedly be looking to replenish lost minerals and in the fastest low-energy way possible. 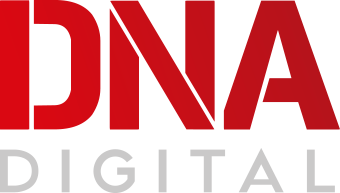 “So we looked at digestibility as a priority and then tried to understand what kinds of minerals they would search for, as well as food. The more digestible the better for the fish and the more readily they would take it. Digestion is an attractor in itself. “We knew that a lot of the ingredients we used were already high in minerals. High enough for what a carp could physically remove and its optimum needs. This is why I think SLK is a well-established and long-term bait, and my go-to bait for spring. “We then discussed many times that carp will come out of winter and feed to bulk up for one next natural event for them: spawning. So, while spawning they use all of these resources up and are often tired, injured and have depleted their mineral reserves. So, what do they need next? They need a fast way of gaining those depleted resources at a time when they are defunct of energy. So again, digestibility is key. 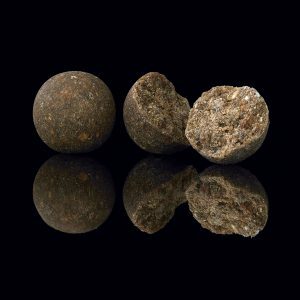 “While we are very happy with our range of baits and their digestibility, as anglers we are always looking to exploit a carp’s nature to get a bite. “By making the hookbaits more digestible and higher in certain levels of ingredients, we could hopefully push the mineral balance higher. 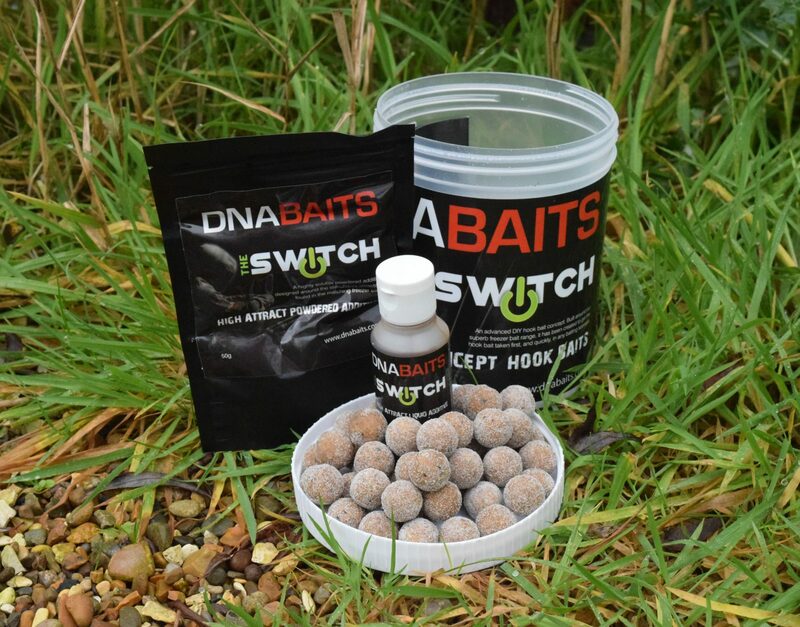 The problem we had was the baits were so soft and soluble they simply became unusable in a standard day-to-day angling situation. “We got over this by curing the baits using salt, which allowed us to not just add a natural preserve, a better osmosis element, but it made the baits angler-friendly. “The wraps were again to boost the original concept of higher-end ingredients that give boosted natural digestive attraction, minerals and food attractor signals. All aiming to pulling a fish in faster to the hookbait when they look to replenish rather than just feed. “Salt meant nothing other than a process of making these more user-friendly and the shelf-life more natural. Most high-end ingredients, especially the ocean-derived types, already have the required amount of natural salts. A salt cure as a very low source of added salt.